Success comes in all different ways and forms. And occasionally in order to achieve your goal you need to turn down what’s already perceived as success and prosperity by many – a well-paid job and a stable and certain future. Almas Kebekbayev did just that. And he is proud to share his story with the FLEX alumni community. At first his path to success was fairly common. After graduating with a B.S. 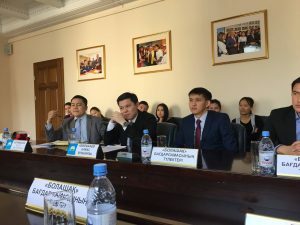 degree in Computer Science and Math from American University in Washington, DC through a Bolashak International Scholarship, Almas returned to Almaty, Kazakhstan and got a job at Samsung. There he first worked as a Developer but after a little while began to lead the corporate sales department for visual displays for the Central Asia region. Sociable and hard-working, he quickly mastered the skills that were essential in his new line of work and began to exceed sales targets. ‘My job was incredibly challenging and interesting and I often worked 100 hours per week. The salary was, of course, great, but I barely had any time to spend any of the money I made,’ shares Almas. There was another problem with his hectic lifestyle as well – he never had time to clean his apartment. ‘Like everyone else, after an exhausting day I wanted to come to a tidy and comfortable home, but it proved to be the hardest target to achieve. 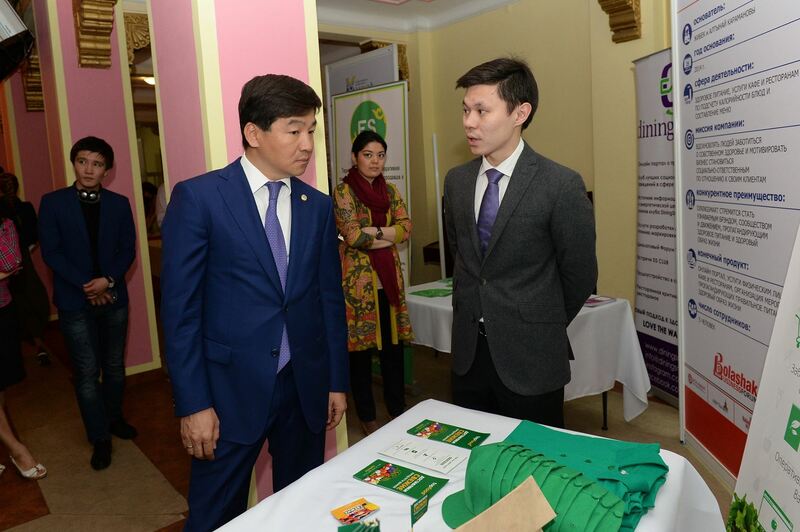 When I started looking for cleaning services, I realized that the market wasn’t at all developed in Almaty. There were a couple of companies that worked with big corporate clients and there were some random, not trustworthy ads in magazines. They had no websites or reviews. I wasn’t interested in that either,’ remembers Almas. After hours of fruitless research the FLEX alumnus decided to develop such a business himself. So he quit his prestigious job with a high salary in an international company and founded a cleaning service that he named Top.kz. 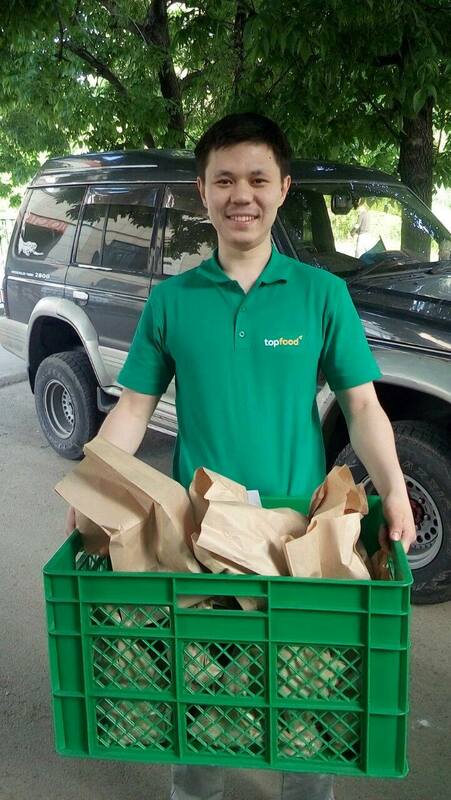 His colleague Konstantin Lim followed his example and joined the new enterprise. ‘I always knew that eventually I wanted to be an entrepreneur rather than an employee and it seemed like a good opportunity to start something interesting. We organized our first office in my kitchen and worked as managers, customer service, and cleaners all at once,’ Almas says. ‘I never regretted leaving a well-paid job, as things that I enjoy most in life – watching films, spending time with friends and drinking coffee, aren’t expensive’. 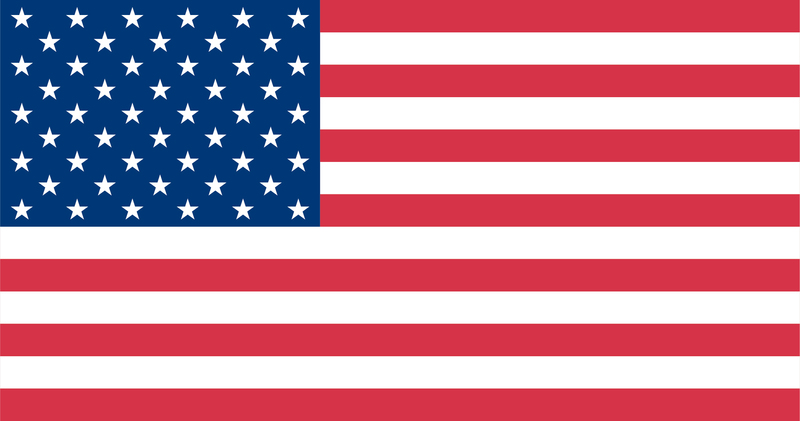 In less than a year the company grew rapidly, attracting the attention of venture capitalists in Moscow and London. Praised for its high quality and affordable fees, it established a steady flow of private clients in Almaty and Astana. One of the key principles of Top.kz is providing excellent working conditions for all of its staff. ‘Many cleaners who work for us told us that in the past they had been treated poorly by their employers and clients. We would never allow that here. If people are well-paid and are treated with respect, they will work more effectively too. 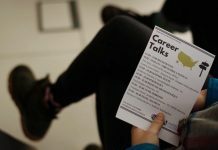 This philosophy pays off – now many people are keen to work for us,’ the FLEX alumnus highlights. Right before the New Year in 2015 he organized a special gift giving event during which children of Top.kz’s employees choose presents for their parents. 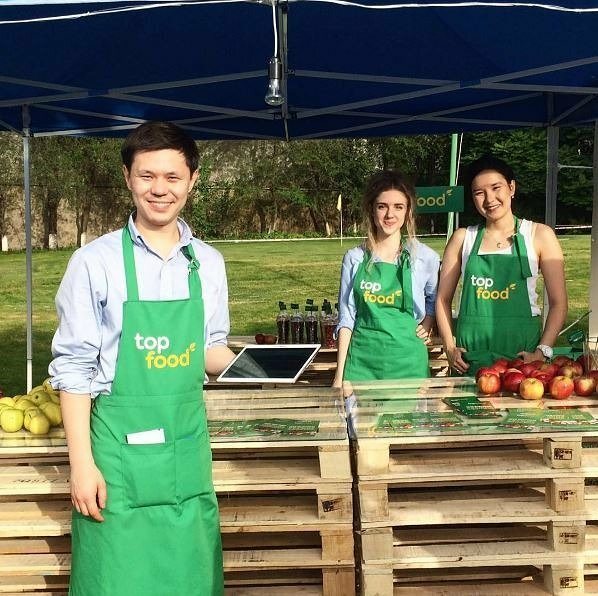 A few months ago Almas founded a new vertical for the company, Topfood.kz, which specializes in grocery delivery. 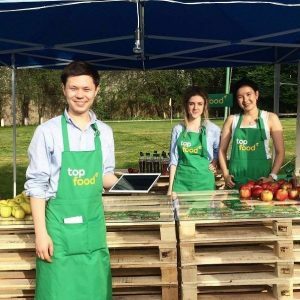 Since Topfood works directly with local farmers, grocery prices are the same as those from local markets and the service has quickly found its base of loyal customers. 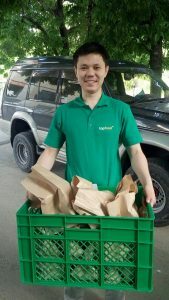 ‘Food delivery is still not very common in Kazakhstan, so we are spreading the word that fresher and better quality groceries can be bought online. We’re also interested in developing the culture of healthy eating in general. That’s why we’re planning to open a creative store where customers can be recommended fresh groceries that best suit their needs and tastes,’ says Almas. 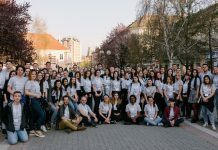 The company now has 25 office employees and a large office, and it maintains its democratic principle of role division. ‘If people are busy with other tasks and there’s no one to do the cleaning, I go and clean myself,” notes Almas. “No one is above any job here. I aim to create a fun and friendly workspace, just like many of the top American companies do. And I don’t earn a high salary either – just enough to cover living expenses’. 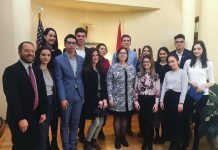 His message to the FLEX alumni is tightly connected with his FLEX lesson: ‘Before going to the U.S. I wasn’t interested in technology or innovative entrepreneurship, in fact I barely knew anything about computers at all. But when the opportunity to learn about it came along, I took it and now can’t imagine my life without these interests. Be open-minded and determined to discover new paths in life. The greatest successes may come out of just trying new things’. **An additional note of thanks to Almas from the FLEX Alumni Program. Without Almas’s help and engineering expertise, the Bradley Herald website would not be here today. Thank you Almas for developing the website and working with Alumni Program staff in to customize it for the program’s needs.